Watch Out Montepagano, Gian is on the Road!! 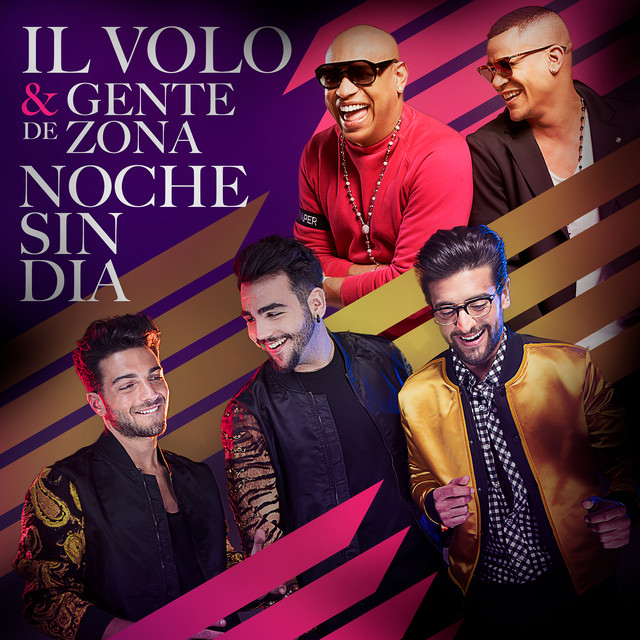 Yes, our youngest Il Volo guy, has finally attained his last rite of passage into official adulthood! Today, he got his driver’s license. No more riding around with mom and dad, he can now cruise the highways and byways of Italy, along with Ignazio and Piero! And of course if you are not driving your car, you are out riding the waves of the beautiful Adriatic. Thanks for these gorgeous pictures and to Rock me il volo on Instagram for posting as well. Grazie mille for making these old hearts go a-flutter! Lol! I saw a video of Gianluca and his friends. Someone asked him if he had gotten his drivers licence and he proudly showed his licence. Each and everyone has to make their decisions on their own. It seems to me that Gianluca shows with great pride his new driving license, BRAVO GIAN. ………. and anyway you’re always a good sight! Lovely to see that famous smile, such happiness and satisfaction! Congratulations Gianluca! I have to say that I admire those beautiful muscled arms and healthy suntan. I am sure that the Roseto beach gets very crowded when this handsome hunk shows up for a swim!!! Congratulations on that new drivers license Gianluca. And that Italian sun shines just right on that wonderful tan and all those muscles. 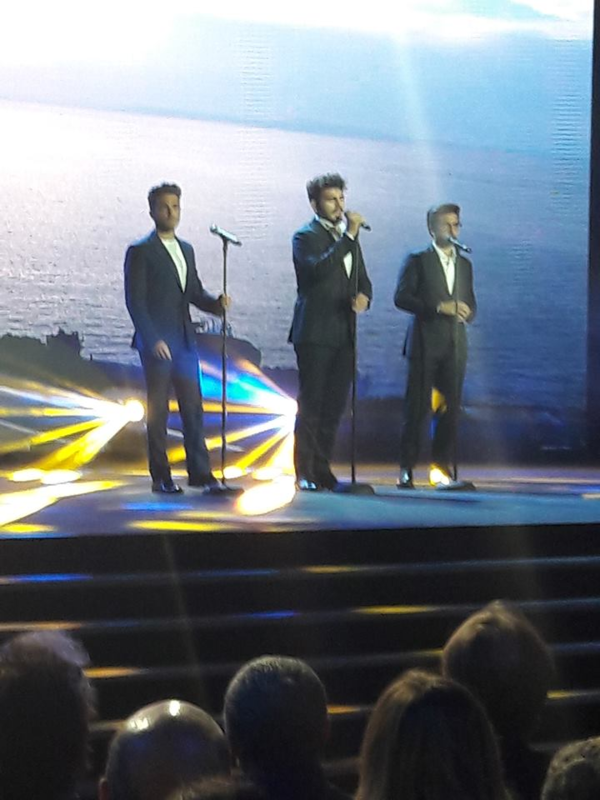 all three of IL VOLO.